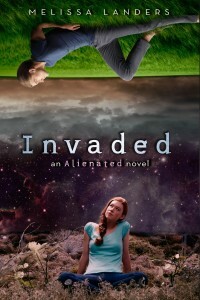 I am so thrilled to help Melissa Landers with her release week launch party for INVADED! See a note from Melissa below and make sure to enter the giveaway! Hey, fiction lovers. I’m Melissa Landers, author of the Alienated series (YA sci-fi from Disney-Hyperion), and today I’m bouncing with excitement because THE SEQUEL IS FINALLY HERE! What do reviewers think? I’m glad you asked! To celebrate my book birthday, I’m offering one lucky winner a $25 gift card to Barnes & Noble and an autographed swag pack, complete with mini posters of BOTH books! This giveaway is open internationally, and due to sweepstakes laws, entrants must be 18 years or older to participate. Best of luck, and happy reading! 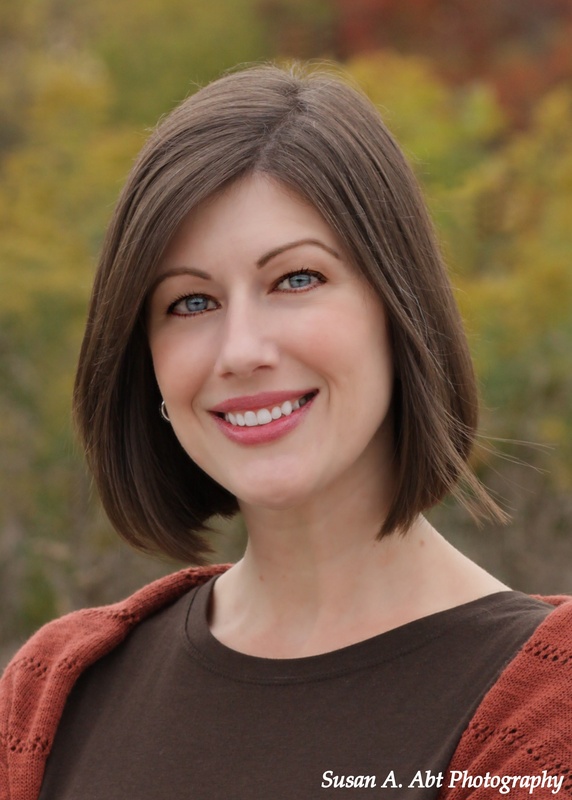 Melissa Landers is a former teacher who left the classroom to pursue other worlds. A proud sci-fi geek, she isn’t afraid to wear her Princess Leia costume in public—just ask her husband and three kids. She lives outside Cincinnati in the small town of Loveland, “Sweetheart of Ohio.” For more information, or just to say hello, visit www.melissa-landers.com.